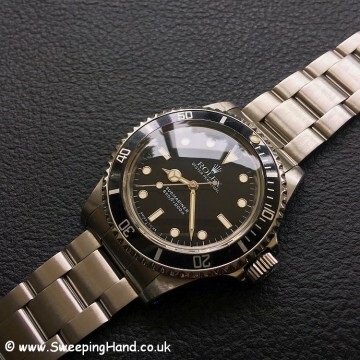 Coming soon we have the classic tritium dialed Rolex 5513 Submariner. 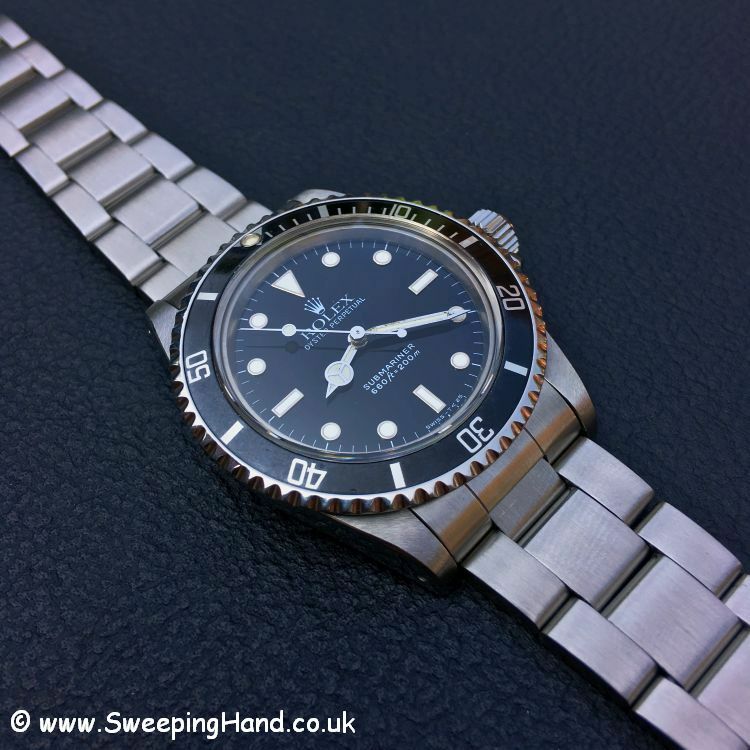 The most iconic watch in the world this one is perfect as both a daily wearer or for special occasions. 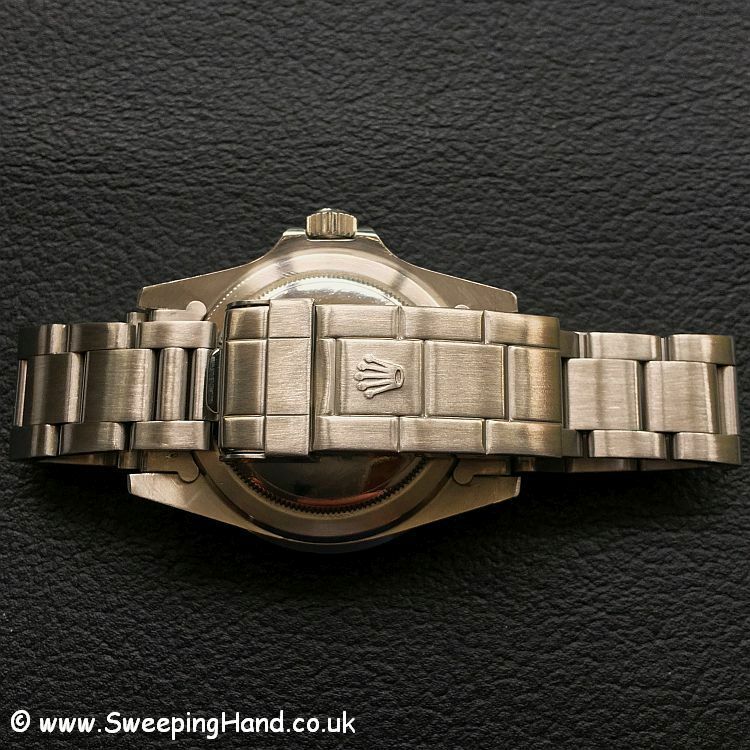 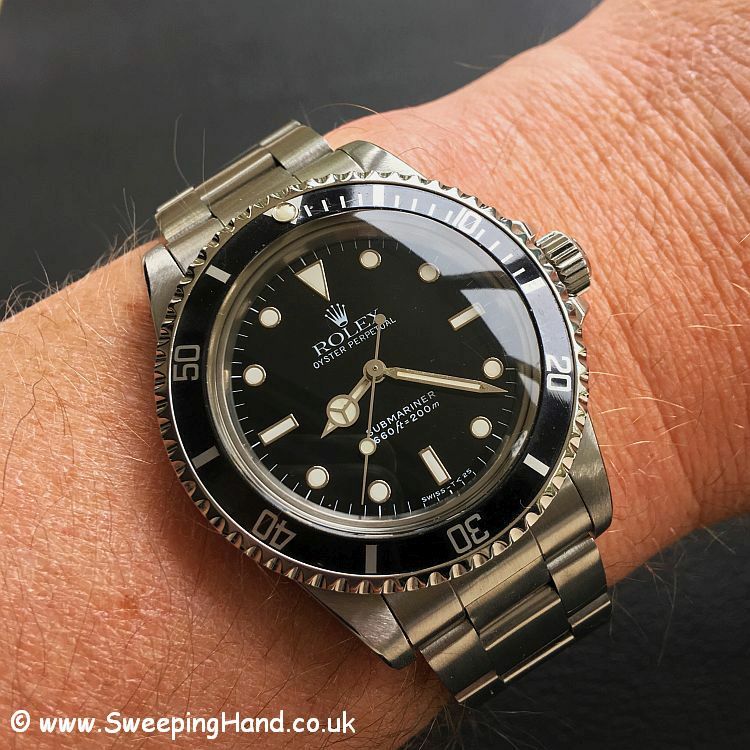 It has a superb case with razor sharp bevels, lovely creamy tritium dial and hands, excellent fliplock 93150 bracelet and service paperwork from Rolex UK. The reference 5513 is probably the most sought after of all vintage Rolex timepieces with a great size and classic style.